ITN – Live NHS crisis debate – bobbers invited! Add your friend's details to the box below and a new account will be created for them with a free ticket to ITN – Live NHS crisis debate – bobbers invited!. 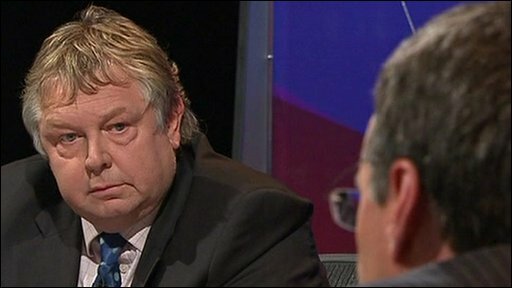 ITN invites you to join Nick Ferrari at The Hospital Club in Covent Garden for an evening of heated, topical debate on the current NHS crisis. Ticket deadline is Friday so get them while you can!